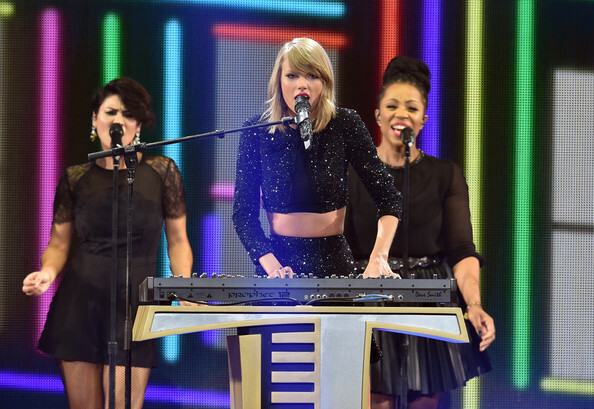 Taylor Swift Performs At Victoria’s Secret Fashion Show 2014! – Watch Here! 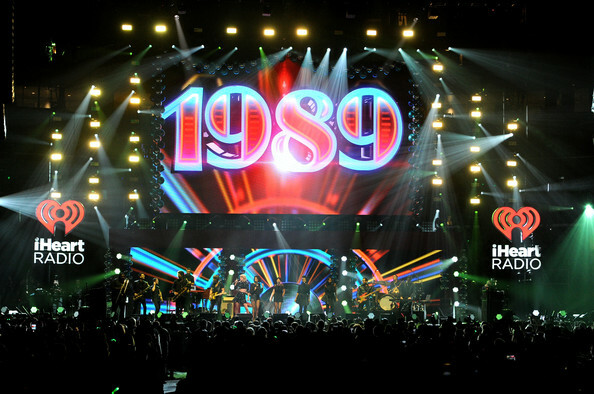 Be sure to catch some of her performances by watching the video below! 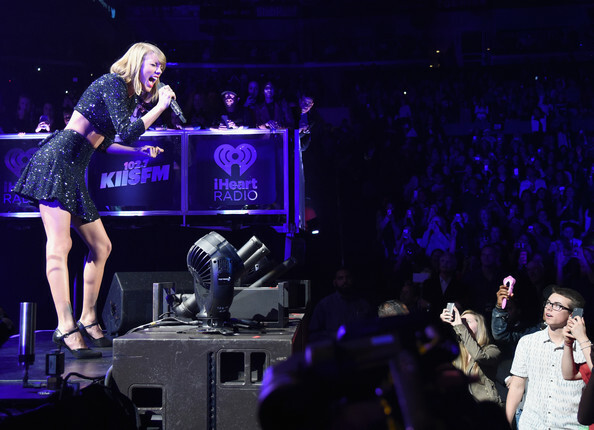 Taylor Swift Performs Her Hit Singles At KIIS FM’s Jingle Ball 2014! – All Pics Here! 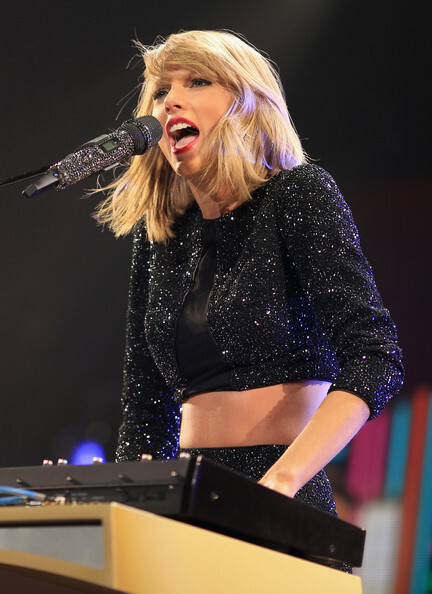 Taylor Swift rocked out a sparkling black ensemble during her performing at KIIS FM’s Jingle Ball 2014 powered by Line held at the Staples Center on Friday (December 5) in Los Angeles, California. 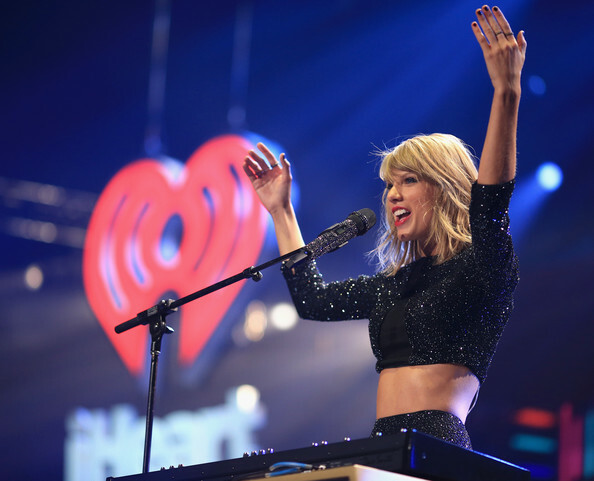 Be sure to check out all the pics of Taylor from her performance in the gallery below! 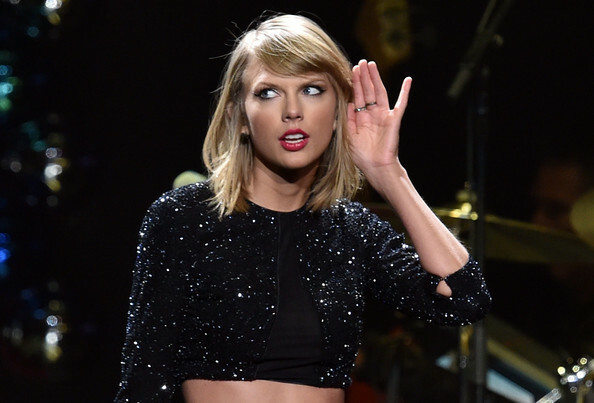 Taylor Swift Sings “Blank Space” In A Car With BBC Radio’s Greg James! – Watch Here! 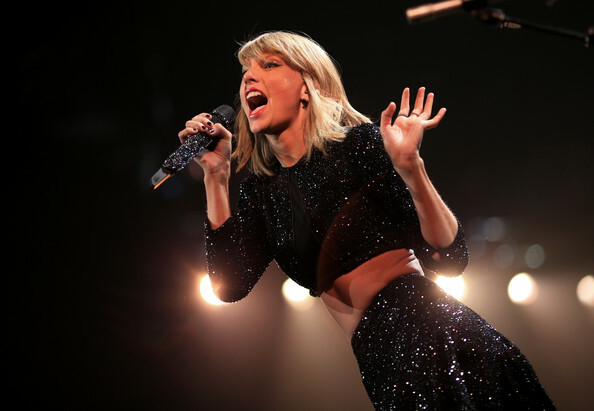 Who wouldn’t want to jam out with Taylor? 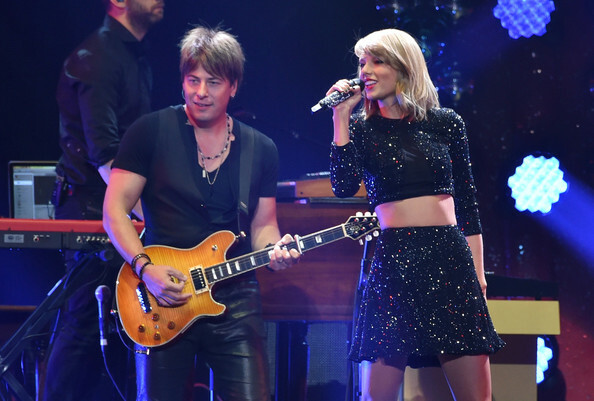 Check out Taylor and Greg jamming out to Taylor’s song in the car by watching the video below and let us know what you think by commenting! 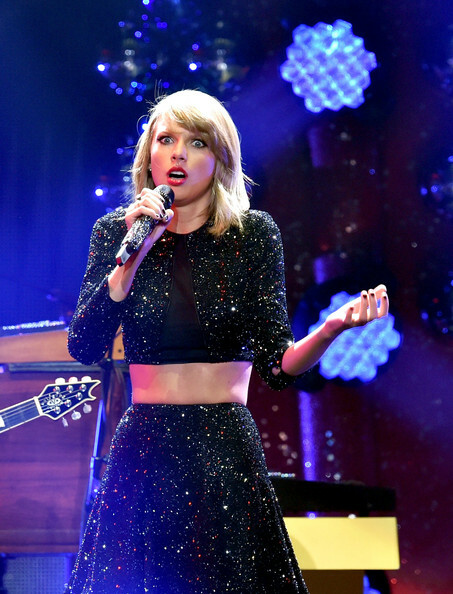 Taylor Swift Drops “Blank Space” Official Music Video! – Watch Now! In the video, model Sean O’Pry is featured and when Taylor catches him texting with another woman, she seeks out revenge. Be sure to check out Taylor’s music video for “Blank Space” by watching the video below and let us know what you think by commenting!